Based in Barking, East London, Essex. 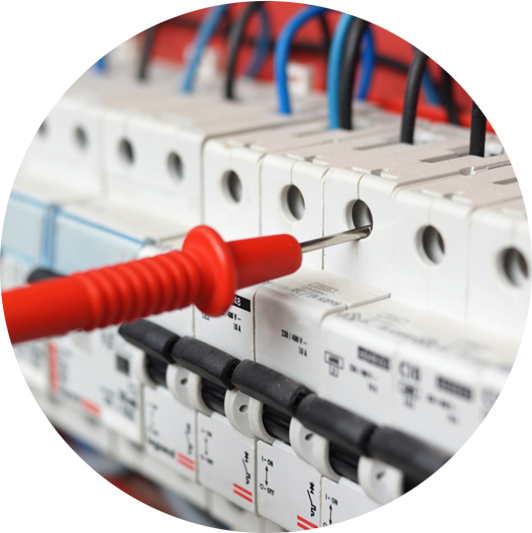 We have been established for over 20 years, providing reliable, expert electrical advice and services throughout London and the South East. 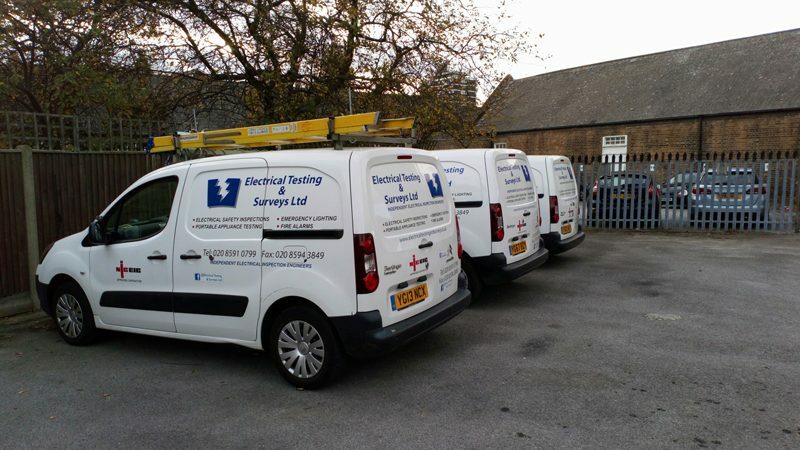 Our services include Periodic Safety Inspections (EICRs); Landlord Certificates; Commercial, Industrial and Domestic electrical repairs; Emergency Lighting and Fire Alarm system installation, service and repairs; General electrical installation works; Planned and affect emergency electrical installation repairs and PAT Testing. 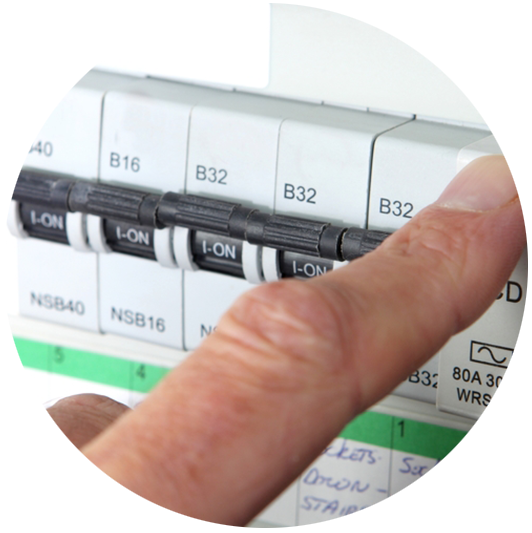 We are an electrical company that specialises in electrical testing, surveys & installations. 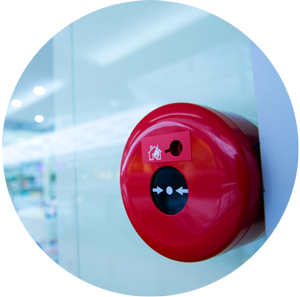 We can help to prevent electrical hazards that can affect your employees, customers, contractors and premises. Our team of qualified and experienced PAT engineers can ensure that your appliances are safe to use. 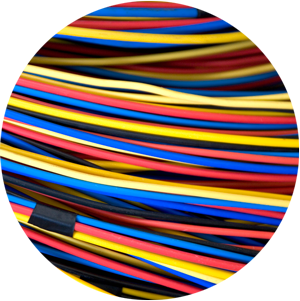 Are you looking for expert electrical services or advice? 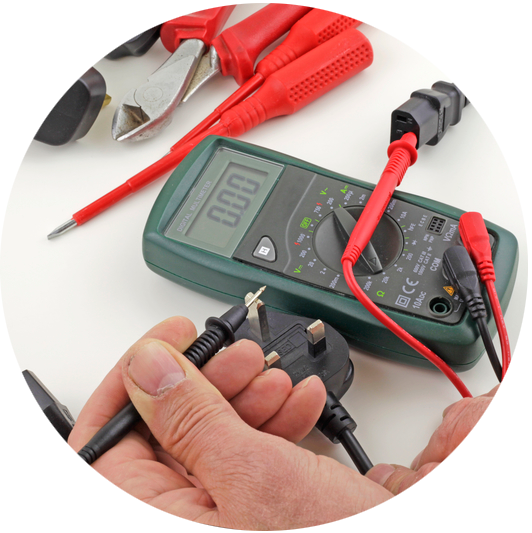 ELECTRICAL TESTING & SURVEYS LTD is registered as a limited company in England and Wales under company number: 03331678.